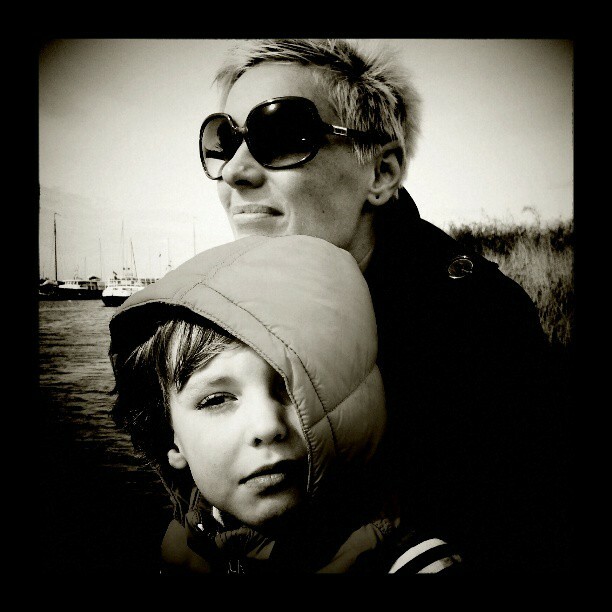 In 2012 with my partner and with my 5-year-old son we moved to live to the Netherlands. Both as a professional and as a woman I learned many things from the migration of our family. I´ve learned what I need to keep connected with my previous life and to find my own ways of integration into a new society. I´ve learned how difficult to keep the balance in the process of transition in between multiple tasks, priorities, relations, roles within the family, in the relationship with my partner and within my own life. I´ve learned a lot about the personal meanings of our taken for granted basic concepts such as culture, identity or home. I´ve learned what do I need to activate (again) my (even hidden) resources to feel empowered again. I have learned that sometime we need to afford to be weak and weakness does not necessarily mean powerless. Last but not least I also learned that I need more time and space than expected to arrive to a new state of my life. The desperate events of the European refugee crisis confirmed my forming desire to devote more attention to the topics of transition, migration, integration. To my clients, who moved from a place to another, I give support to gain back their lost balance, to stay or get connected and activate all their (hidden) resources to feel empowered again. If you are in a process of a life transition and struggle with these or similar challenges, feel free to contact me!